Born on the 18 November 1888, the eldest of six children (four boys and two girls) in a remote Indian village. Sri Tirumalai Krishnamacharya who lived about 101 years is the Māha Yogi of our times. His scholarship in various Philosophy (darshanas) of orthodox Indian philosophy earned him titles such as Sāṃkhya-yoga-śikhāmaṇi, Mīmāṃsā-ratna, Mīmāṃsā-thīrtha, Nyāyācārya, Vedāntavāgīśa, Veda-kesari and Yogācārya. His father, Sri Tirumalai Srinivasa Thathacharya, a great religious master teaching the knowledge of the ancient wisdom books (the Vedas), takes charge of the child’s education with his wife Shrimati Ranganayakamma. 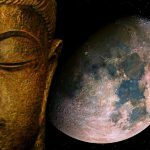 An incredible journey is the life of this young man who will by and by discover, then master, the most varied disciplines, from close-quarters combat to astrology to Vedic rituals. A well of sciences, fluent in seven languages, an eminent pundit, he will successively explore each of the classical viewpoints of Indian philosophical thought, obtaining the highest distinctions in the most celebrated traditional schools. Around the age 28 – 30 Krishnamacharya started exploring and learning the vast subject of Yoga. On a friend’s advice at the Banaras Hindu University – Varanasi, Krishnamacharya headed towards Kailash mountain – the Home of Param-Yogi, Lord Shiva. Here he finds Sri Rammohan Brahmachari, in a cave at the foot of Mount Kailash who was living with his wife and three children. Krishnamacharya pleased his guru by learning Nepali in a very short duration. Krishnamacharya spent 7 years studying the “Yoga Sutras of Patanjali, as well as rare Tibetan texts of yoga like “Yoga Kuruntha” and Learning and practicing various Asanas and Pranayamas along with the therapeutic aspects of yoga. During his apprenticeship, Krishnamacharya claimed to have mastered 3,000 asanas and developed some of his most remarkable skills, such as stopping of his pulse or heartbeat for 2 minutes. As tradition holds, the student offers guru-Dakshina (a kind of gift or fee) to his master after completion of studies. 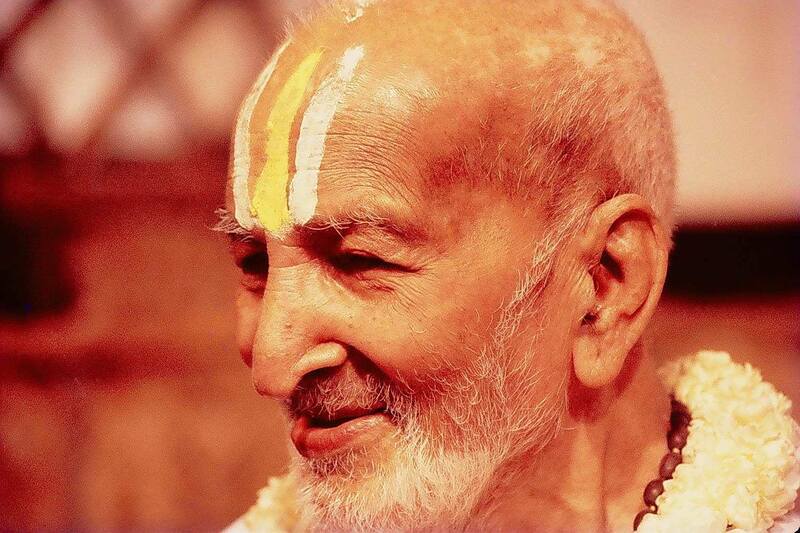 Accordingly, Krishnamacharya asked to take any guru-Dakshina for all the knowledge he had passed on to him. The guru Rammohan Brahmachari sought his guru-Dakshina by asking his loyal student Krishnamacharya to return back to his homeland, establish a household, raise children and teach yoga. In accordance with his Guru’s blessings, he moved to Mysore, married Srimati Namaginammal in 1925 and received six children. The Maharaja of Mysore Nalwadi Krishnaraja Wodeyar was visiting Banaras. The fame of Krishnamacharya reached him. He was surprised to hear that a young man from his kingdom was being hailed as one of the greatest scholars of yoga up north. The king promptly invited him back to Mysore. Krishnamacharya teaching yoga as Cikitsa (therapy) to one of his students. He had the mastery in understanding the body type (vata, pitta, kapha) and prescribed asana for better health. The king was a great patron of performing arts like classical music, classical dance, drama, and yoga. He started a yoga shala, a little school in the Jaganmohan Palace and handed over its administration to Krishnamacharya. All this glory ended in 1940, with the demise of the Maharaja. His successor did not have as much interest in yoga. When all the princely states joined the Indian union, the Raja of the time and new Chief Minister of Karnataka went a step further and shut the Yogashala. A staunch Shri Vaishnavite, he never crossed the country’s geographical boundaries. He trained some of the finest masters of modern yoga like BKS Iyengar and Pattabhi Jois. Another student Indra Devi took Yoga to the west. They continued his legacy and teachings around the world.